As you know by now, I am having no success at saving my form. Please stop sending me a link saying you already responded! IT DIDN'T WORK! Here is how my shoe market research form should look. Please help I have done everything you've said and still not saving! 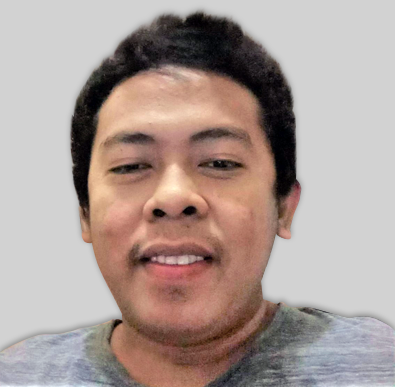 VERY FRUSTRATED! Second Chance Stroke Survivors has been given a rare opportunity to help World Champion Dual Athlete George Pierce CEO of 7even Dynamics. George has designed a shoe line that the planet has never seen before! World Champion, NO LASES, NO TONGUE, High end materials and Velcro only. EASY ON & EASY OFF! Will hold your feet securely and safely like no shoe you've ever warn! I know, I own a pair of 7evendynamis Sport Casual running/walking shoes. George Pierce is willing to hear us stroke survivors dream shoe and design a line of shoes, sandals and casual dress shoes specifically designed for us stroke survivors! This awesome line of shoes will be called the Wellness Line! So please participate in this market research and describe your stroke survivors dream shoes! If we can show George Pierce there's a need he will design the wellness line of shoes for stroke survivors! 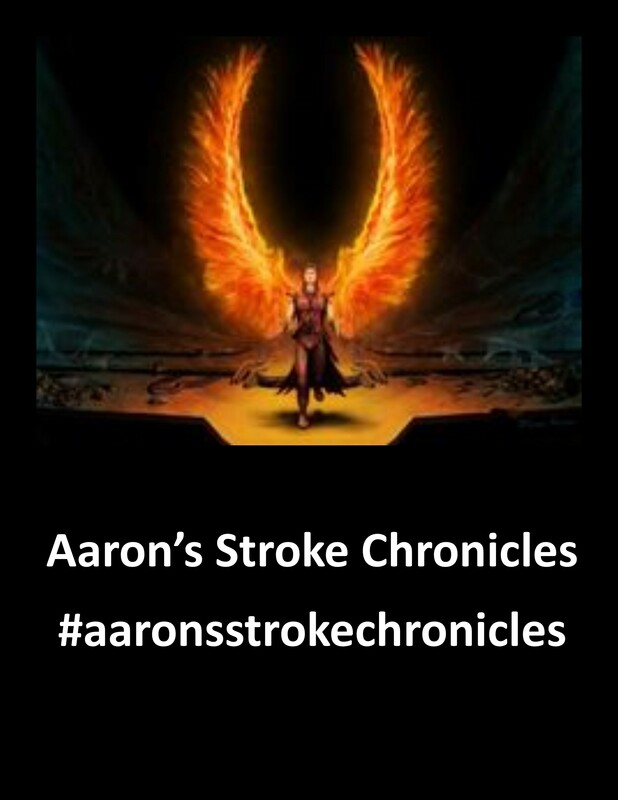 7evven Dynamics will listen to us, so I need all stroke survivors around the world to respond! Did you check your form history if you're able to get the backup or the old version that has all the fields you need? 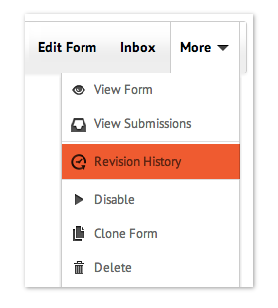 Here's how to open your form revisions history. Select the form while on your My Forms page then click "More" and then select "Revision History". In addition to my colleague on the other thread, issues like this is usually a user error or a browser specific issue. Once the form is save, it should never be resetting back to its old state unless you have the same form opened on another browser tab which overwrites the changes on the first form after the 2nd form autosaves itself. I would suggest checking this behavior within your browser as well, try editing your form and then save it. If the form does not save then let us know with further details and we'd be glad to look at it in depth. Can you please do me a big favor and just insert the text I provided for me? I'll take it from there. Yes, but because it never saved.................well not there. Can you just upload what I gave you please? This may be a work around to my issue?